Via mail-in rebate on qualifying purchases from July 1 to September 30, 2017. Click image for printable form and complete details! <p>Via mail-in rebate on qualifying purchases from July 1 to September 30, 2017. Click image for printable form and complete details! Via mail-in rebate. Offer valid July 1 to September 30, 2017. Click image for printable form and complete details! <p>Via mail-in rebate. Offer valid July 1 to September 30, 2017. Click image for printable form and complete details! Come inside the Total Truck Centers™ garage as we take you through the installation of some of today’s hottest truck accessories In this episode, we install the TrailChaser Jeep Front and Rear Bumper from ARIES on a 2016 Jeep Wrangler. 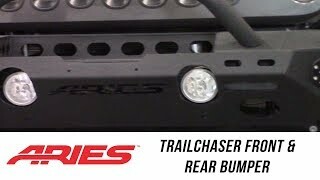 <p>Come inside the Total Truck Centers&#x2122; garage as we take you through the installation of some of today&#8217;s hottest truck accessories In this episode, we install the TrailChaser Jeep Front and Rear Bumper from ARIES on a 2016 Jeep Wrangler. 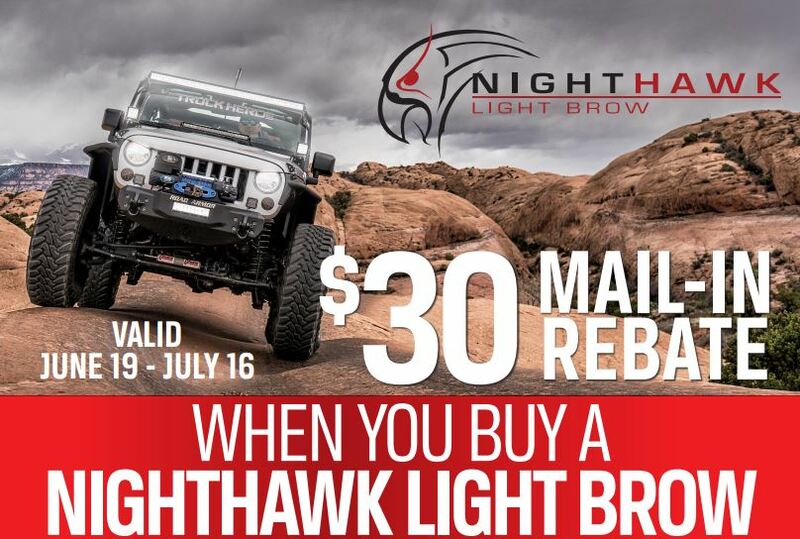 Via mail-in rebate on eligible purchases made from June 19 to July 16, 2017. U.S. and Canadian residents only. Click image for printable form and complete details! <p>Via mail-in rebate on eligible purchases made from June 19 to July 16, 2017. U.S. and Canadian residents only. Click image for printable form and complete details! Show Off Your Ranch Hand Rig and Win! Ranch Hand wants your best shot: submit photos of Ranch Hand products on your truck or SUV and be entered to win a grand prize package worth more than $500! Prizes include a custom Leviathan fishing rod, two each of Ranch Hand T-shirts, Richardson caps, and back glass stickers, and two custom-dipped Yeti Rambler tumblers. Contest ends July 5, 2017, at 10 a.m. CST, and you can submit your photos at https://ranchhand.com/photo-contest. 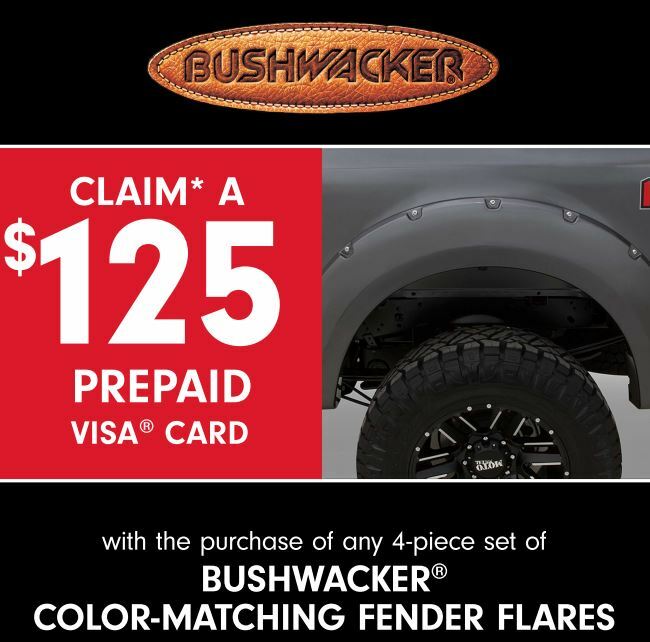 No purchase necessary; one winner will be selected from among all eligible entries; see website for complete details. PACE: Your Total Truck Centers WD’s New B2B Ordering Website! Total Truck Centers’ parent company, The AAM Group™, recently began rolling out its new PACE B2B website to select Total Truck Centers™ member warehouses. If you’re among the lucky retailers and installers who buy from a WD offering PACE, you’ll have access to exciting new search, ordering, and customer-presentation capabilities that will take your buying and selling to the next level! The first feature you’ll want to know about is PACE’s powerful year/make/model lookup, which lets you find the application-specific part you need in just seconds. You can also search by category, brand, series, and part number, with auto-completing fields that help you narrow down the options. PACE makes ordering from your Total Truck Centers™ WD easier than ever, with inventory and cost checks; direct-to-WD order submissions; single or batched orders (to meet any minimum freight requirements); and the ability to write special notes, search past orders, export and print order reports, and much more! PACE’s exclusive Retail Mode strips pricing so you can make product presentations to customers without showing them what’s behind the curtain, while the Price Manager tool lets you create on-the-fly custom quotes that adjust dynamically as you change numbers for margin dollars/percentage, time to complete job, and other variables; it will even show you competitive pricing and exchange-rate information! PACE also includes resources such as videos, warranties, installation instructions, and rebates/offers you can use to close more sales without ever leaving the system. When you’re on the move, PACE works perfectly on your smartphone or tablet, so you’ll always be ready to do business—even when you aren’t behind the counter or in the shop! Interested in learning more about how you can start using PACE? Contact your Total Truck Centers™ warehouse today to find out when their system will be going live! 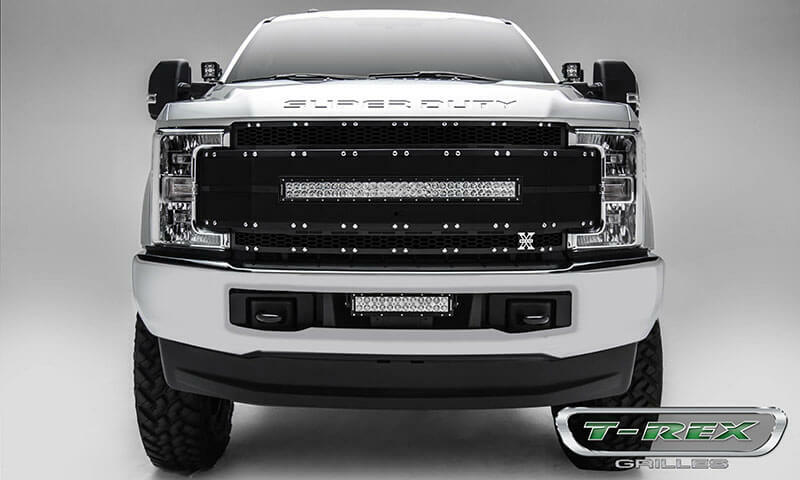 Designed to address 2017 Ford Super Duty models with forward-facing cameras are eight new replacement grilles across four series from T-Rex Grilles. To achieve this, T-Rex fixes the camera components via provided brackets, retaining all the original functionality of the camera and its washer. These grilles go on in a matter of minutes using common hand tools, and require no cutting, welding, or drilling! The new 11306.31 seven-piece mesh grille insert from Rugged Ridge gives your 2007–2017 Jeep Wrangler JK a bold, inspired profile—enhanced by 7 mm inlaid perforations for added ferocity. The space-age plastic material is UV treated to resist sunlight in addition to warping and cracking, with a custom-molded fit and easy installation—no tools or drilling required! Note: Does not fit Polar, Dragon, Altitude, or X trim packages. For 2007–2017 Jeep Wrangler JK or JK Unlimited. 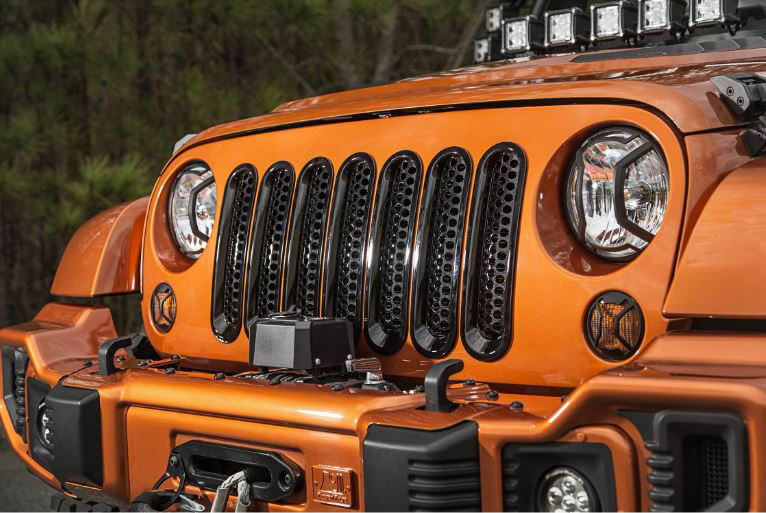 <p>The new 11306.31 seven-piece mesh grille insert from Rugged Ridge gives your 2007–2017 Jeep Wrangler JK a bold, inspired profile—enhanced by 7 mm inlaid perforations for added ferocity. 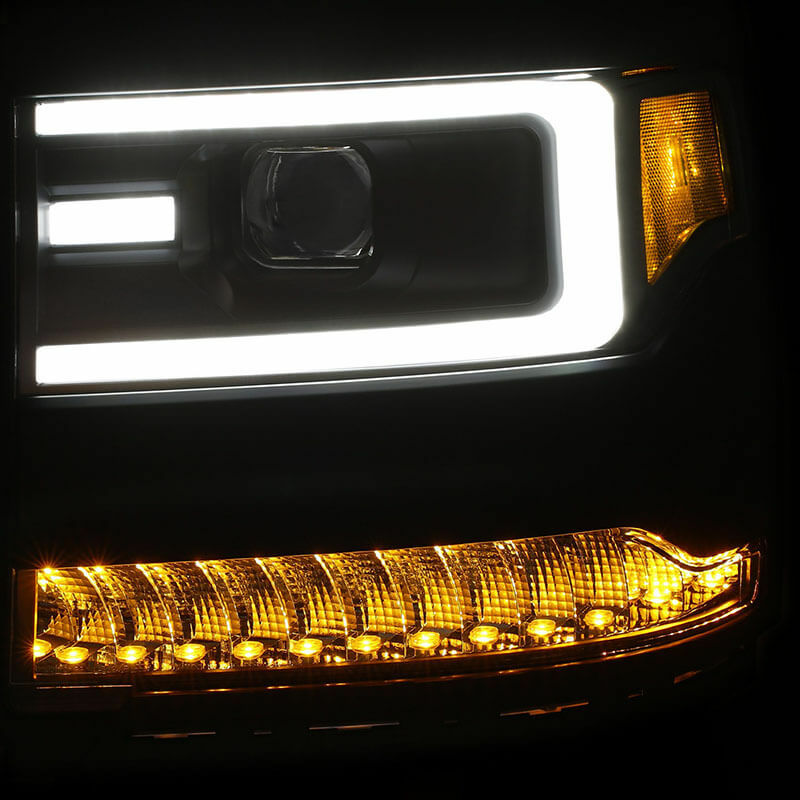 With its unique amber LED sequential turn signal, the 111375 Plank-Style LED Projector Headlight from AnzoUSA transforms the front end of your 2016–2017 Chevy Silverado 1500 into a sure-fire winner, with a clear lens, black housing, and plank-style halo. Main headlights are halogen. For 2016–2017 Chevy Silverado 1500. Amber LED sequential turn signal. ARIES has serious off-roading Jeep enthusiasts covered with its heavy-duty spare tire carrier, which offers trail-ready functionality with a fully adjustable design. 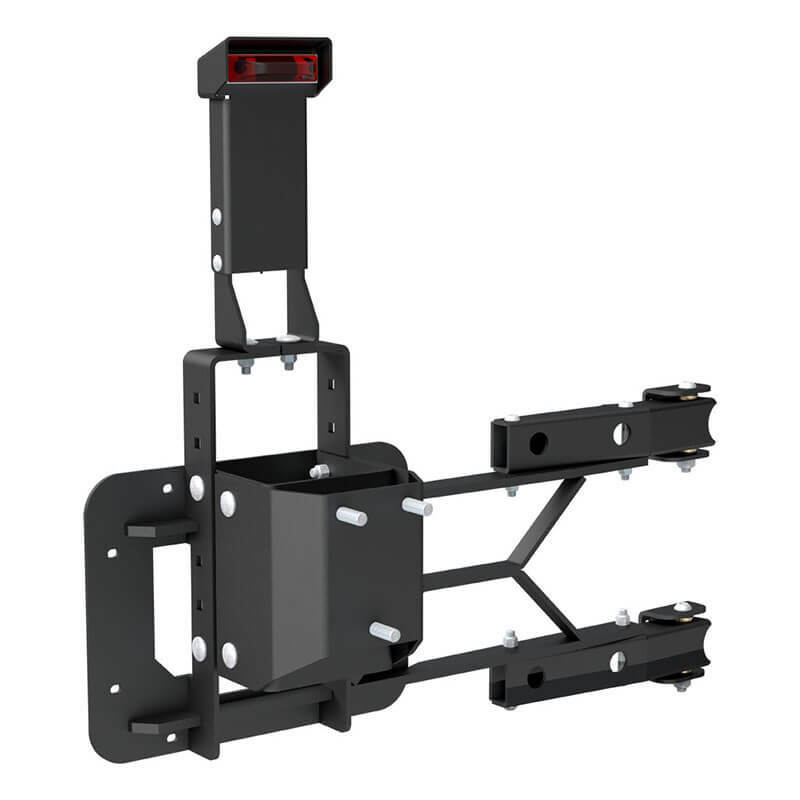 The 2563000 mounts up to a 37” tire on the rear door, replacing the factory door hinges with heavy-duty hinges able to handle the extra weight. The Jeep HD spare tire carrier is constructed from carbide black powder-coated steel and is backed by a 5-year limited warranty. Adjustable horizontally and vertically, it also includes a vertically adjustable third brake light to maintain safety. 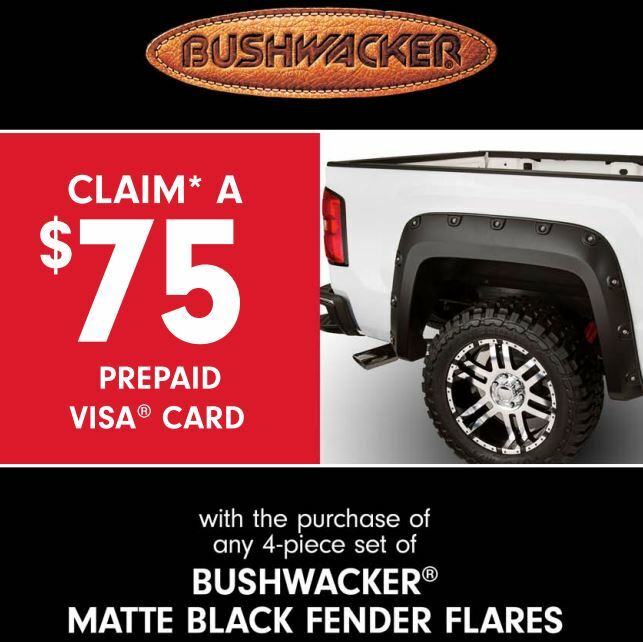 Accepts oversized, off-road-style spare tires up to 37″ in diameter. Vertically and horizontally adjustable to avoid interference. Third brake light bracket can be raised or lowered to maintain visibility. Heavy-duty hinges offer a secure mount. Welded steel with a black carbide powdercoat.